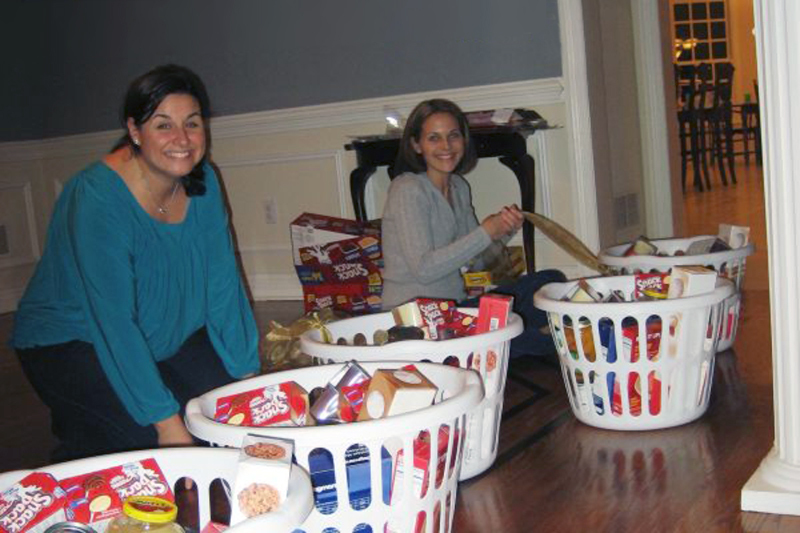 Each November, Life Guard Ecumenical Foundation (LGEF) prepares Thanksgiving Day baskets for families and individuals that have benefited from LGEF throughout the year. We partner with local Girl Scout Troops, Boy Scout Troops and other local organizations to ensure our beneficiaries have everything they need for a traditional Thanksgiving dinner. The baskets include a turkey, homemade breads and pies and all the accompaniments for a Thanksgiving feast. LGEF board members personally deliver the baskets to each family and the appreciation displayed reinforces the spirit of our organization.